Positioned between Barossa and Eden Valleys, Bethany vines are planted to follow the gentle undulation of the surrounding alluvial hills. First planted in 1852 by the Schrapel family, today these old vines produce wines of intense concentrated fruit characters, wines that are a natural reflection of the unique terroir at Bethany. The Schrapel family invites you to join them in celebrating the 30th anniversary of Bethany wines. We offer a full range of exceptional varietal, individual vineyard wines. 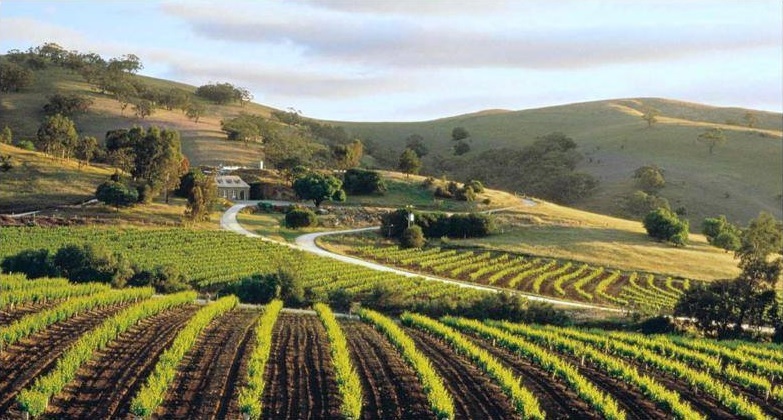 Visit our cellar door and taste our award winning whites and reds whilst enjoying stunning views across the Barossa.